Do You Want Dentures That Fit Perfectly? Are you self-conscious & embarrassed about your dentures? 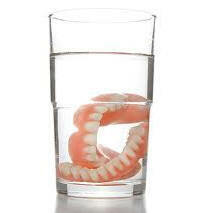 Do you suffer from loose dentures & fear the worst ? Do you want to eat the foods you once enjoyed again? Are your dentures uncomfortable or sore? Do your dentures make your face look sunken & older? If you answered YES to any of the above WE can help you! 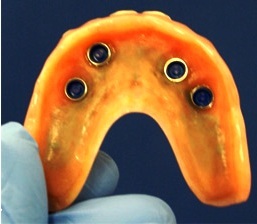 For smaller straight forward dentures, up to 3 teeth, it is possible to have a new denture the same day. 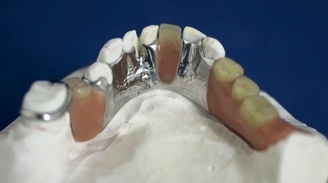 However for most new dentures it is usually between 1 week and 2 weeks. Chipped or missing teeth replaced. 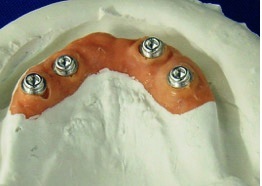 Teeth added to an existing denture. Dentures are often repairable should they incur any damage. However, if severely broken it may not be optimal to repair the denture, but instead provide a new set of dentures for patient comfort. 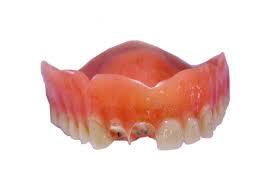 Dentists assess the damage caused to dentures to see if they are repairable. Dentures that are fractured in up to three places may still be repairable, so don't despair and get in touch with us on 01908 690326 for quality repair solutions. 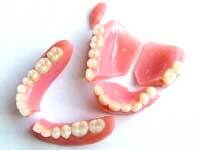 If the artificial teeth of dentures become damaged, the broken or fractured ones can be replaced with new teeth. It is quite easy to add replacement teeth to dentures in the event of artificial tooth damage, tooth extraction or loss. Dental technicians are trained in denture repair and denture teeth replacement, with patients able to receive their full set of teeth on the same day they are brought in for enhancement. Professional denture repair ensures that dentures are properly repaired or replaced, as appropriate according to dentist recommendation. Doing so prevents further denture damage, oral trauma and risk of damage to dental structures. Patients benefit from in-clinic denture repair, by receiving comfortable fitting and functional dentures on the same day that allow patients to feel and look their best. Although over-the-counter denture repair solutions are tempting for convenience and lower cost, in the long run these self-repaired dentures can cause discomfort and result in higher costs. 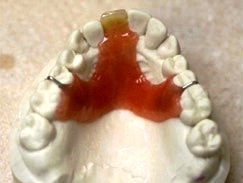 This is a result of accumulated denture and oral damage. It is best to have broken dentures repaired through professional dentists for quality repair and dental results. For straight forward Repairs and additions: Between 1 and 2 Hours.. Allowing patients to avoid taking time off work and social embarrassment.